News — Brandtag - Hello, world. 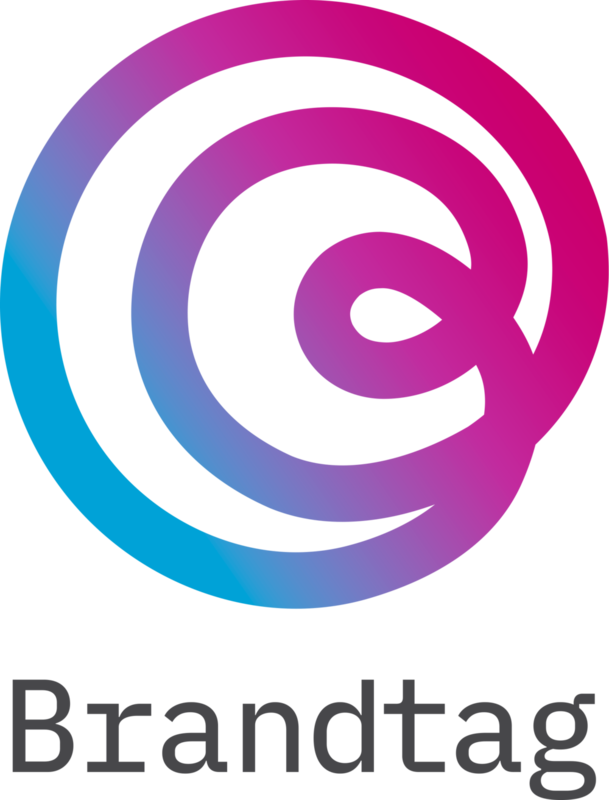 Brandtag helps you express yourself online. Yay! You are now successfully subscribed.